The Stable, Steady & Able program is designed for individuals with balance and functional difficulties, in particular those with neurological conditions such as multiple sclerosis, stroke and Parkinson’s disease. The program combines strengthening, balance and functional exercises within a safe environment in order to help maintain and improve activities of daily living. The DVA Difference Veteran Active Program is specifically designed for veterans, to keep you active, mobile, pain free and healthy. It combines a multi-disciplinary approach looking at movement, flexibility, diet and exercise and foot care. It is designed to achieve long lasting results in clients and has already delivered outstanding results! If you would like more info about the DVA Program, please call us on 02 4647 1134. Difference Physiotherapy is able to provide physiotherapy services to those who have injured themselves at work and are eligible to receive WorkCover. With all physiotherapists being WorkCover qualified and having experience in this area, we can help you overcome any issues you may have as a result of your work injury as well as help you get back on track to being able to do what you want to do and return to work. 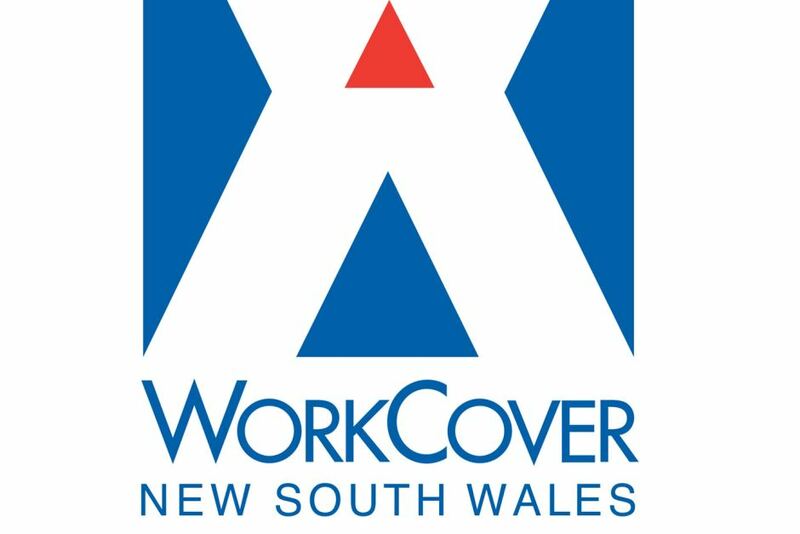 If you would like more info about WorkCover services or would like to book an appointment with one of our physios, please call us on 02 4647 1134.
e. In the initial consultation, our physios will find out what issues have resulted from the motor vehicle accident and then will work with you to devise a treatment plan best suited to your needs so that you return to being fully functional and with minimal pain. With our physios being experienced in treating neck pain, back pain, along with a range of other issues and conditions, you can be rest assured that you will be receiving the best care and management. If you would like more info about this or would like to book an appointment with one of our physios, please call us on 02 4647 1134. Your GP can provide you with 5 EPC sessions if you have a chronic condition that would be best managed with allied health care, including physiotherapy. With an EPC Plan you could see our physios for 5 sessions, or could even divide those 5 sessions among our other allied health professions here at the Southwest Wellness Centre, including Podiatry, Dietetics and Exercise Physiology. Here at Difference Physiotherapy, under an EPC plan, we do not charge any extra fees for your appointment, providing you with that ease of mind that will allow you to focus more on your treatment and management. If you would like more info about this, please speak with your GP or give us a call on 02 4647 1134. The Live Longer Program is a comprehensive 24 week program combining exercise physiology, dietetics, psychology and physiotherapy, to ensure you receive holistic and individualised care. Please check with your GP regarding eligibility for Medicare rebates under the Chronic Disease Management Plan. Across the 24 weeks there will be individual sessions and group sessions focusing on food and physical activity. There will be regular monitoring and support from our exercise physiologist and dietitian to help overcome any difficulties you encounter with your nutrition or exercise along the day. You will also have regular contact with the psychologist as an ongoing source of support.